"[With VAR] I would have won the last two Champion Leagues," now-Barcelona midfielder Arturo Vidal claimed in a recent interview. The ex-Bayern Munich man bore the brunt of two controversial ties with Real Madrid during the competition's 2017 and 2018 campaigns, in which Los Blancos came out on top in both and went on to lift the silverware. It's a moment that still brings tears to many England fans' eyes. 2-1 down in a World Cup quarter final, just seconds after Matthew Upson had halved the Three Lions' deficit, Frank Lampard lofted his half-volley over the scrambling Manuel Neuer and in off the crossbar. Or so he and the majority inside the stadium thought. However, referee Jorge Larrionda did not, and instead of turning the game on its head with two quick-fire goals - both of which travelled at least two feet over the line - England went on to be dumped out by Germany 4-1. Probable Outcome with VAR: Goal for England; the scores are back level again. The Germans are on the back foot, the Three Lions get another and dump the home nation out of the World Cup before sailing past Spain and overcoming the Netherlands in the final to be crowned two-time champions. Or (more realistically) Germany simply win 4-2. With a place at the 2010 World Cup at stake, the Republic of Ireland had forced France through to extra-time in their play-off with the scores level at 1-1 after 180 minutes of football. However, it was the 103rd minute of the second leg, inside a packed Stade de France, where Les Blues great Thierry Henry became the most hated man in Ireland, stopping the ball with his hand before teeing up William Gallas for the winning goal to break Irish hearts. Little conciliation to the Republic of Ireland, although France's implosion in South Africa would have softened the blow slightly. Probable Outcome with VAR: Gallas' winner is ruled out for Henry's infringement, and with little time left, penalties looks the most likely of outcomes. And then it is anyone's game... but probably France's. The Bundesliga has always screamed efficiency when it comes to football. Maybe it is the modern stadia or just the fact it's German; however, in 2013 they certainly let one slip through the net (you're welcome) as Bayer Leverkusen's Stefan Kiessling literally slipped one through the net. The German international latched on to a corner before heading into the side netting. 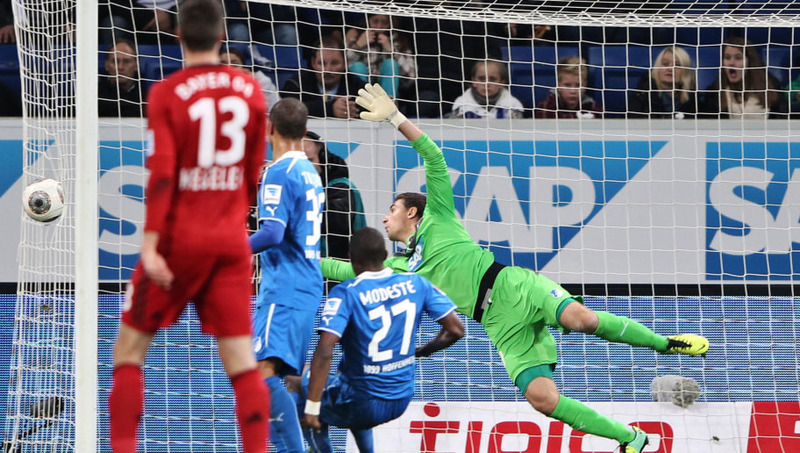 Head in his hands following his missed opportunity, the now 34-year-old had not realised his effort had found a hole and appeared to be nestling in Hoffenheim's goals until his team-mates began congratulating him. And despite insisting to the referee that the goal should not have stood, it was, somehow, another to add to his career tally. Probable Outcome with VAR: Kiessling's goal is disallowed - as it wasn't actually a goal - and a goal kick is awarded. Although, with the introduction of VAR, you also lose the linesman's obligatory checking of the net pre-kick-off, which is a much-loved aspect of the game. 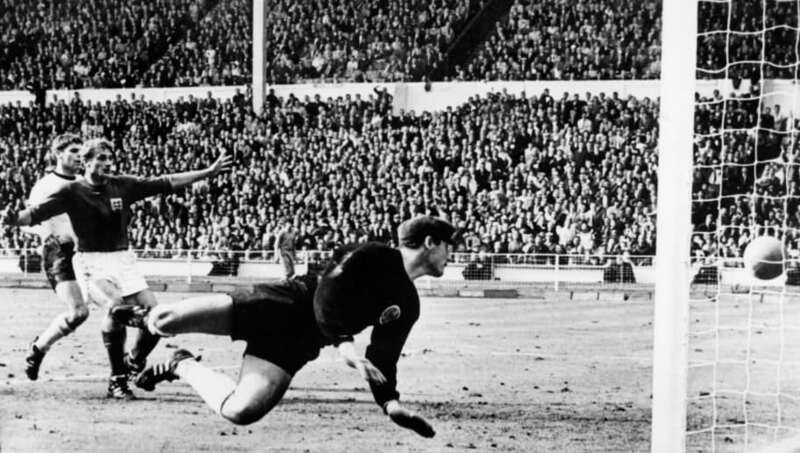 Although one of, if not the most iconic moment in English football history, had VAR been in play at Wembley Stadium in 1966, the Three Lions may well be star-less. That was due to Geoff Hurst's all-important goal which gave the Three Lions the lead in extra time, causing much debate as to whether it had crossed the line. Recent technology has suggested that the officials on the day indeed called it correctly. However, without goal-line technology, we will never know for sure. Probable Outcome with VAR: The goal is given (because it definitely crossed the line and don't let anyone tell you otherwise. There's science and everything). England go on to beat Germany and lift the only major trophy in their history. The cliche goes: 'You must be careful on a yellow card.' Or that other one: 'You must be careful on two yellow cards.' Wait, what? 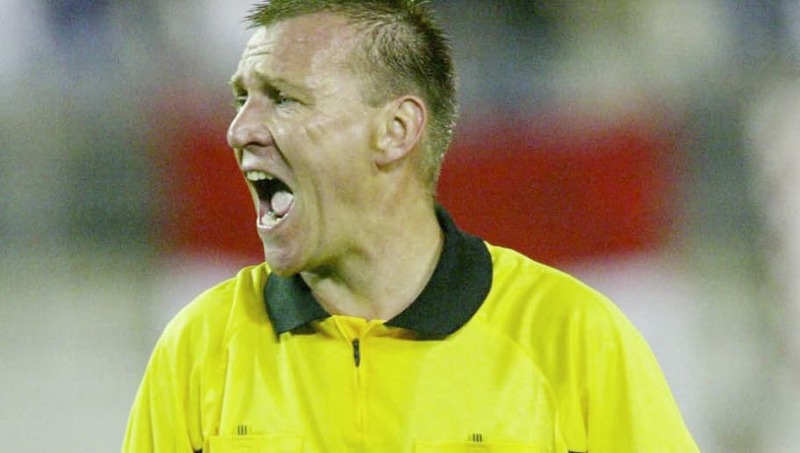 Well, that was indeed the advice which should have been given to Croatian Josip Simunic, who received three yellow cards from referee Graham Poll during the 2006 World Cup before seeing red. I mean, as referee blunders go, that is quite a big one, and as a thank you, FIFA sent the Englishman home. Probable Outcome with VAR: Well, considering both linesmen and fourth officials also missed the fact Poll had distributed three yellow cards, VAR probably would have as well - it was just that kind of night. 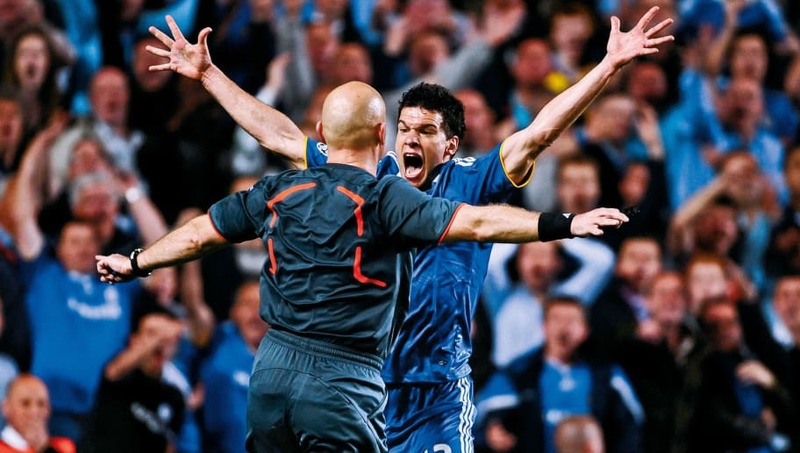 Staying with refereeing performances to forget, Tom Henning Ovrebo's display in the Champions League semi final between Chelsea and Barcelona in 2009 is certainly up there. If an elbow to the face inside the area was not enough to award a penalty, or a clear shove on Didier Drogba while through on goal - again, inside the area - or two somewhat deliberate handballs - yep, you guessed it, inside the area - then it is hard to fathom what is. Earlier this year, the Norwegian official admitted to his mistakes, although being eight years too late and following an Andres Iniesta bullet from range sending Barça through to the final, it probably doesn't do enough to make amends. Probable Outcome with VAR: Chelsea are awarded at least one penalty and most likely dump Barça out of the Champions League; setting up an all-English final with Manchester United. 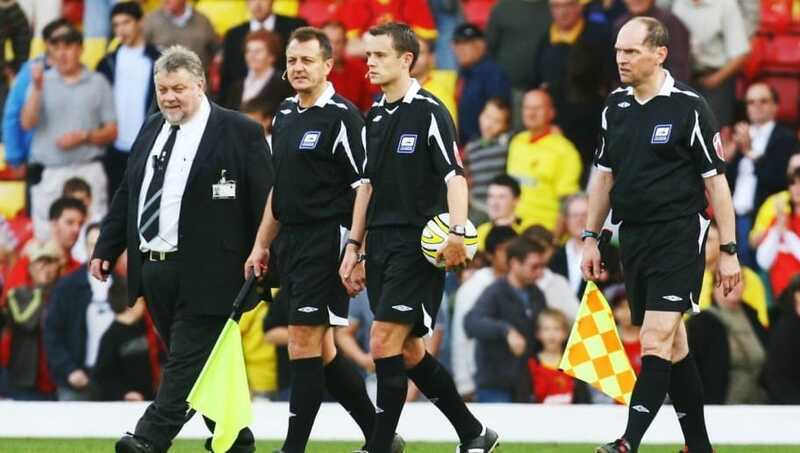 With this one, it is actually hard to analyse why, or even when referee Stuart Attwell awarded Reading a goal during a run of the mill Championship clash at Watford in 2008. During an attacking corner for the Royals, the ball remained around three to four feet from the Hornets' line at all times, yet, after a crowded scramble, the now-Premier League official awards a goal. Probable Outcome with VAR: The VAR referee asks Attwell what on earth he's playing at, Reading don't gain the advantage, and Watford most likely go on to claim all three points. 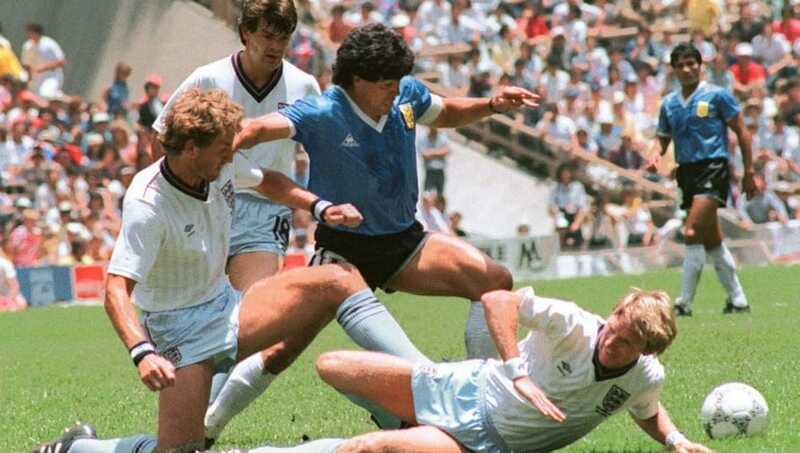 However, of course, we finally come to Diego Maradona in Mexico City in 1986. 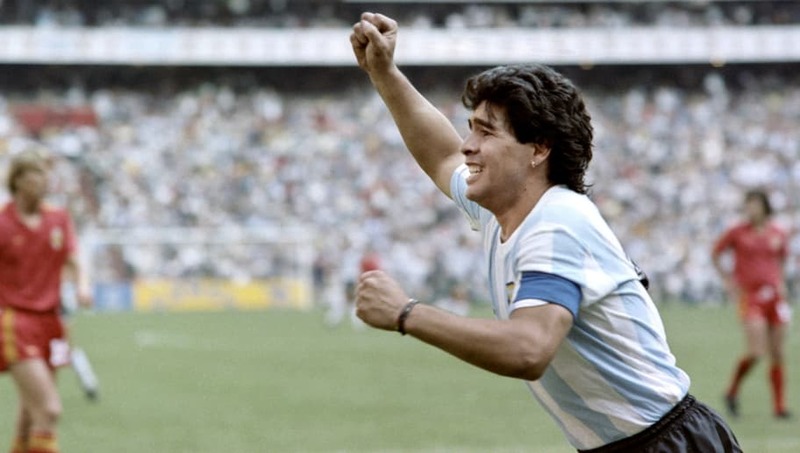 Arguably the most famous moment out of the list, the Argentine provided a passage of play the world, or at least England fans and their rivals, will never forget. Standing eight inches shorter than Peter Shilton, one of the game's best won a 50/50 with the Three Lions goalkeeper as he punched the ball into the back of the net in what he later labelled the 'Hand of God'. Minutes later, he demonstrated his incredible talent by netting one of the most memorable goals in World Cup history; however, it is the former which has gone on to define him.